Virginia SHRM is proud to announce that in 2017 VA SHRM ranked #7 of all state councils in donations to the SHRM Foundation! 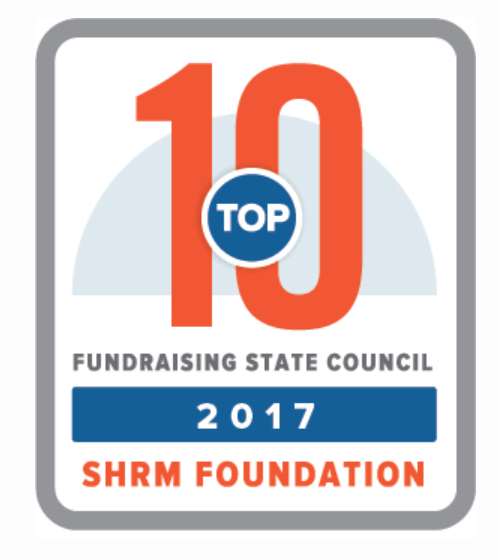 This is the second year that VA SHRM has been recognized as a Top 10 SHRM Foundation contributor. This incredible accomplishment is due to the collective generosity of Virginia’s HR professionals. Thank you for your commitment and support of the SHRM Foundation. Make a Donation... Change a Life! Have you made a donation to the SHRM Foundation recently? For your convenience, here’s the LINK to make an online donation. 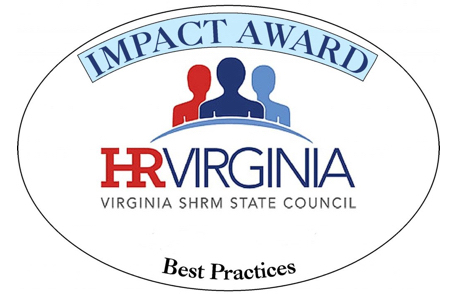 Don’t forget to give the VA SHRM State Council credit! It can change a life! VASHRM is an Aging Workforce Partner. Click HERE to easily access resources to address aging workforce issues on the SHRM Foundation page. You can continue making a difference in the lives of our fellow professionals by making a contribution to the SHRM Foundation. Click below to make an online donation. 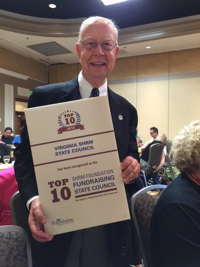 Virginia SHRM is proud to announce that in 2016 VA SHRM ranked #2 of all state councils in donations to the SHRM Foundation! That’s an amazing effort that placed us ahead of many councils with significantly larger territories/chapters. A big kudos goes to NOVA SHRM. They were a 2016 Top 25 Chapter in donations to the SHRM Foundation. Thank you to all who generously gave to support the SHRM Foundation. The SHRM Foundation is a values-based charity organization that champions workforce and workplace transformation and inspires HR professionals to make it happen. Virginia SHRM is proud to announce the inaugural winner of the Virginia SHRM Certification Scholarship award by the SHRM Foundation. 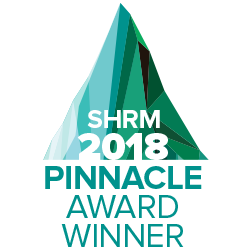 This scholarship of $750 was created to directly support HR professional who are working to obtain their professional HR certification from the Society for Human Resource Management. The Inaugural Virginia SHRM Certification Scholarship winner is Beverly Riddle from Martinsville, Virginia. Riddle says that having this certification will better my career and will also certify that I have the knowledge and the credentials to prove it. Beverly states that her proudest accomplishment is that she has taken HR to a different level in just under the two years she has worked at Virginia Mirror. Beverly is the HR Manager at Virginia Mirror. “The level of knowledge and Beverly’s ability to work with others is her outstanding quality. I could not ask for a better person overseeing our HR department. She is a team player and works very hard to make sure all policy and procedures are followed…She works well with our broker and has built a relationship that is a cost savings and benefit for both employees and employer… Beverly has been able to change the culture here at Virginia Mirror and Virginia Glass. This has been a challenge that she continues to improve at both facilities on daily basis.” Click HERE to learn more about the scholarships and how to apply. Click here to learn more about the scholarships and how to apply. Congratulations to Northern Virginia SHRM for being named one of the TOP 25 Giving Chapters to the SHRM Foundation in the nation by SHRM. The Foundation is governed by a volunteer Board of Directors from the HR profession, including academics, practitioners and representatives from SHRM. 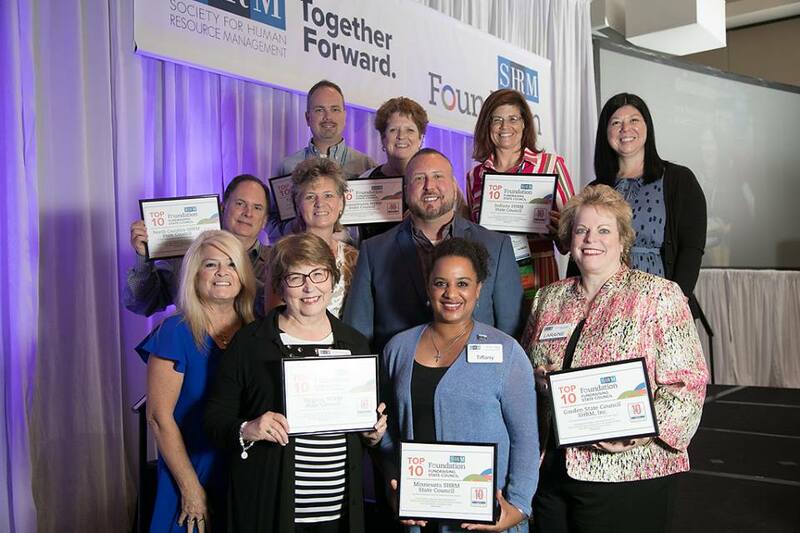 The mission of the SHRM Foundation is to maximize the impact of the HR profession on organizational decision-making and performance by promoting innovation, education, research, and the use of research-based knowledge. Innovative academic research grants: The SHRM Foundation is a leading funder of HR research. Over the past three years, the SHRM Foundation has awarded more than $1.5 million in grants to fund rigorous, original academic research with practical implications for HR management practice. Scholarships: The SHRM Foundation awards $170,000 annually in education and certification scholarships to professional and student SHRM members, and doctoral students. Educational resources: The SHRM Foundation’s Effective Practice Guidelines series make research findings easily accessible to HR practitioners. The Foundation has also created a series of educational DVDs for SHRM chapter programming, staff training, and executive education sessions. 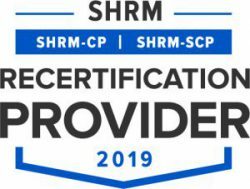 The SHRM Foundation is grateful for the generous support we receive from the HR Certification Institute, Society for Human Resource Management (SHRM) and the J. J. Keller Foundation. In addition, the SHRM Foundation conducts an annual fundraising campaign to support our programming. We are grateful for the generous support we receive from SHRM chapters and state councils, individuals, corporations and others. Your financial support is vital to ensure that the SHRM Foundation can continue this important work.